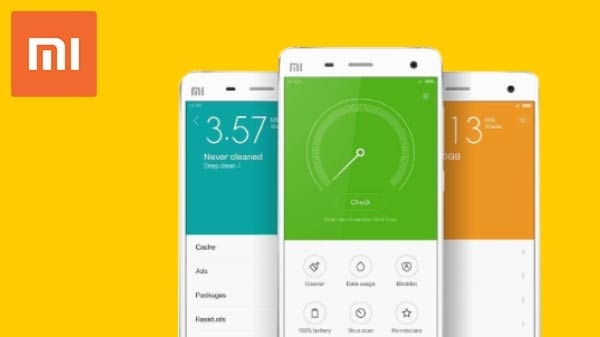 Xiaomi has introduced his smart cooker in China. Now it is preparing to present this cooker in India. You might be wondering what the smart stuff will be in the cooker. Let us tell you about the specialty and price of this smart cooker. 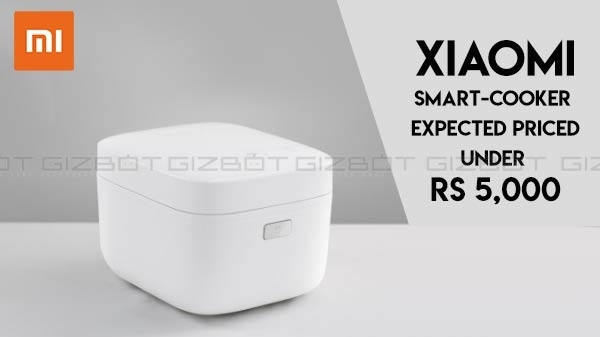 Xiaomi is going to present two devices in this category.